Remind: The price has included the delivery fee in city. If the recipient isn't in city, USD$10 will be needed as delivery fee. 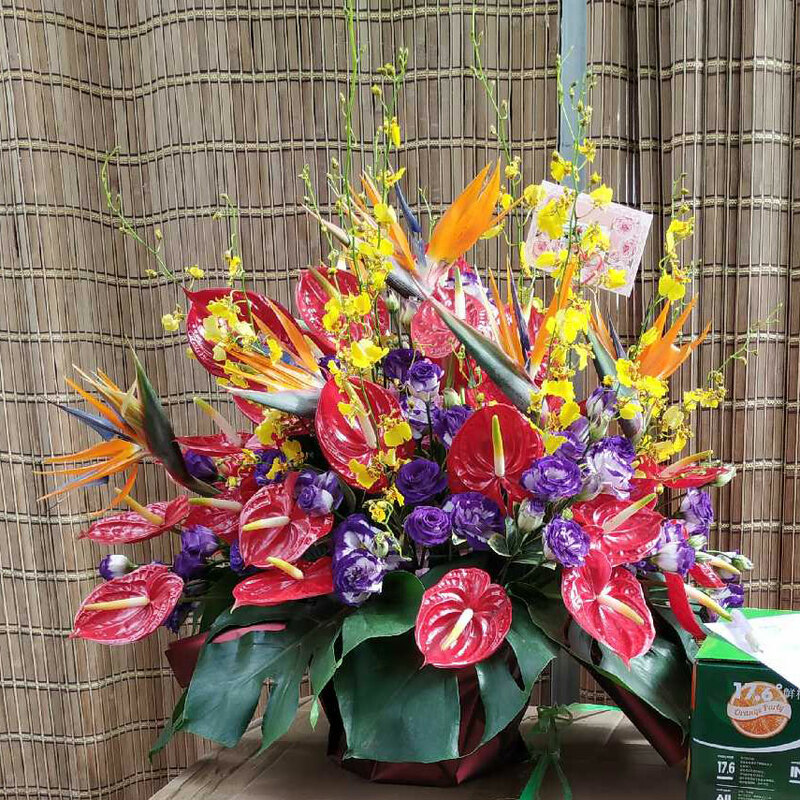 Flowers, cake, plant and fruit basket, we support same day delivery in most place.In non-holiday you can order the delivery time. We can deliver to the recipient as quickly as in three hours.In holiday and festival we only can guarantee delivery in the day. Service Time: We offer 365 days delivery service. Delivery time: 8:00am to 7:00pm every day.